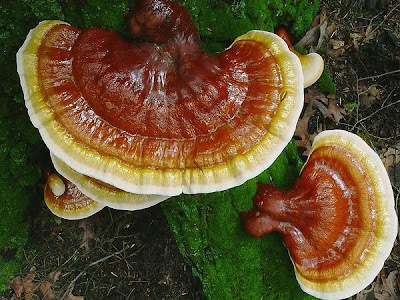 Email me at askfuiping@gmail.com to buy Lingzhi / Ganoderma and other supplementary products to protect your Eyes. As the saying goes, "The eyes are the windows to the soul." If you look deep within, you can see whether the person is telling the truth or not. We are all extremely reliant on our sense of sight for our pleasure (like seeing delicious food and beautiful sceneries) and also to save our lives (like walking around a pothole or running away from an attacking bee). So it's crucial to know what are the common eye problems and how to take care of your eyes. It's a farsightedness caused by loss of elasticity of the lens of your eyes. It occurs due to ageing. 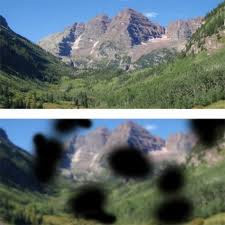 A condition where your lens lost its ability and becomes increasingly cloudy, thicken and harden, resulting in blurred vision. It is caused by ageing, genetics, eye injury, long-term steroid consumption, diabetes and thyroid problems. It is caused by genetics, diabetes, consumption of steroid, myopia, eye injury or if you're a smoker. This is caused by lack of sufficient lubrication and moisture on the surface of your eyes. It happens when you're exposed to constant irritants e.g. driving a car that has been parked under the sun, or being in aircon room or in front of the computer over prolonged periods. It is caused by ageing, side effects of medicines such as antihistamines, antidepressants, blood pressure pills, Parkinson medicines and birth control pills or living in environment that is dry, dusty or has a windy climate. It is a complication of diabetes that affects your eyes. 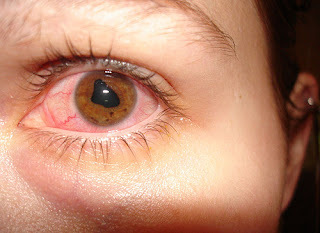 It is caused by damage to the blood vessels of the retina. 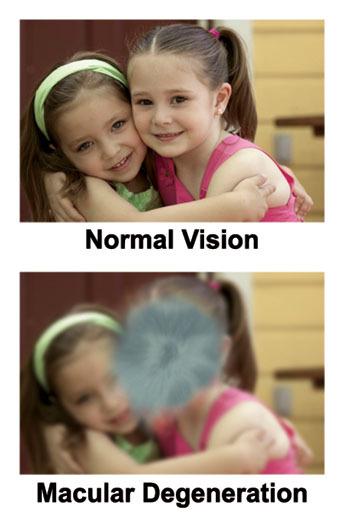 It's a chronic eye disease that causes vision loss in the centre of your field of vision. It is caused by ageing, genetics or frequent exposure to sunlight. It occurs when blockages within your arteries cause decreased or distorted vision. 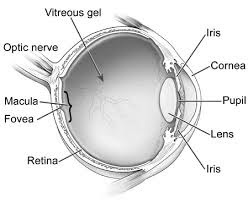 It happens when your retina or optic nerves are cut off from nutrients or oxygen that are flowing through your blood. It may be caused by high blood pressure or heart problems. 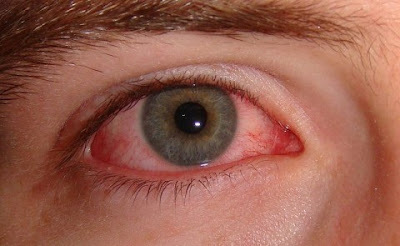 It is an inflammation that affects your iris. It is caused by genetic factor, juvenile rheumatoid arthritis, injury to the eyes or certain medications like antibiotics. a) regulate your blood glucose level. b) reduce your blood pressure and cholesterol level. c) improve your blood circulation. d) increase the elasticity of your blood vessels. (i) you will not go blind. (ii) you will not have gangrene problem. (iii) you will not have to undergo kidney dialysis. (iv) you will not have heart and liver problems. 2. Iritis problem - Lingzhi can regulate your immune system, including T cells, B cells, natural killer cells and phagocytes. 3. 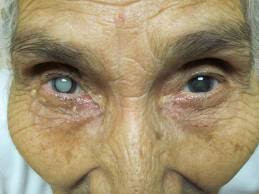 Cataract - there is scientific evidence to show that Lingzhi helps delay the clouding of your eyes. 4. Lingzhi can cleanse the blockage on the micro-blood vessels, promote faster recovery process and repair injured cells. Hence it can repair your optic nerves and lens, especially if consumed together with Vitaking and Jia Hor Soya Protein. 5. 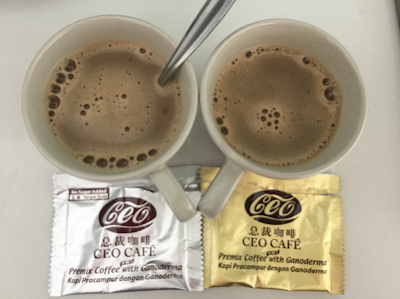 Lingzhi can remove free radicals, even better if taken together with Luchun Lingzhi Tea. It slows down your ageing process and thus delays the onset of eye problems. Please email me at askfuiping@gmail.com to buy Lingzhi and our other supplementary products to protect your Eyes. Click here to refer to Shuang Hor company's website for Product Description and Price.